A free oracle card reading for the full moon on July 12, 2014. 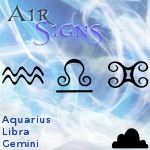 This reading is for Water Signs; Pisces, Cancer, Scorpio, using the Kuan Yin Oracle by Alana Fairchild. Greetings and love to you. Thank you for visiting me for your reading today. In this post, I will be reporting what the July 2014 full moon energies bring to you and how best to harmonize with them. This particular moon is the first Super Moon of 2014! I use the Kuan Yin Oracle as a companion for readings related to lunar energy. Kuan Yin has different names in many cultures, all representing the Divine Feminine, also regarded as the Moon Goddess. A single oracle card was drawn for the Water Sign full moon reading this month. 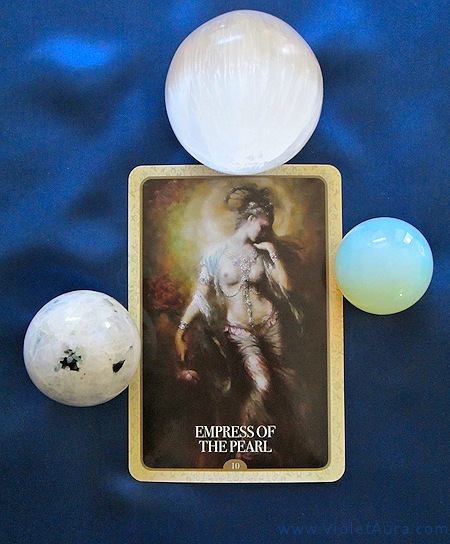 The result is #10 Empress of the Pearl. As a Water sign, your nature is one that thrives best where peaceful, caring, nurturing vibrations are dominant. You have a strong tendency to go inward and become introspective, reflective and pensive. 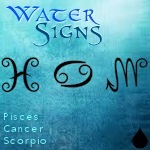 Like no other elemental signature, empowered Water signs are Heralds of the full moon’s Spirit. The energy of this card brings to light your role as a Conscious Creator. It offers to give recognition to your value, the value of your commitments, your breakthroughs and the wisdom you have gained by choosing to learn from your struggles. Your journey has not been an easy one but you have made the best of what you could with what you had to work with. It is because of your caring and sensitive spirit that your creativity catches the attention of others. The resourcefulness you exhibit is impressive. The full moon Herself resembles a pearl bejeweled with the remnant showers of traveling pearldrops. You are also being acknowledged at this time for the craftsmanship of your own delicately crafted Pearls of Wisdom. The knowledge you have contributed over the course of your journey lives on in the hearts and minds of people you have met. People who surround you really use advice that you offer. You are making progress towards healing. Do not fear opening up to bare your soul. Inspiration is making its way to you. There is more work to be done. 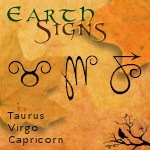 As sensitive as you might be feeling, especially during the time of the full moon, emotions can feel much more intense. Focus your healing progression within your heart center and allow yourself to be swept away and swept off of your feet with pure Love Energy. 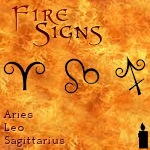 This energy will be the most beneficial, empowering and protective for your sensitive soul through the next full moon. Whether or not you have a more inward and introverted nature, stay open and receptive to sharing what you know. The full moon time is not a time to retreat and hide. It is energetically the best time for you to be of service and gives rise to opportunities where you can make an impact and cross paths with people who can use your advice the most. Keep on writing about these please, great job!